Try it Free with 1TB Promotion! Gladinet Cloud Team Edition allows an organization to provide simple, secure access to online storage for all their backup, synchronization and collaboration needs. Gladinet lets you quickly and easily collaborate securely with anyone. 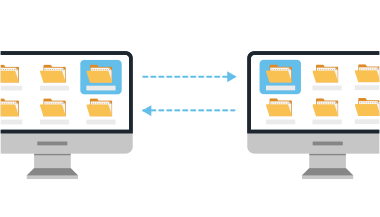 Share large files and connect with co-workers and partners on any device in any location. 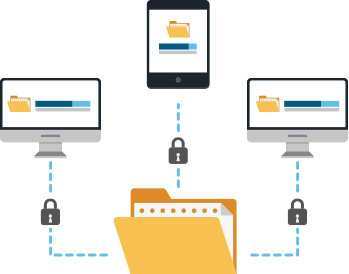 Gladinet creates one view of all your data that can be seamlessly accessed by multiple devices in multiple locations. 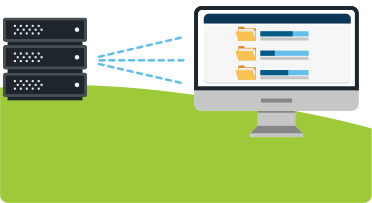 Gladinet keeps your files synchronized across cloud storage, file servers, desktops and mobile devices in multiple locations. 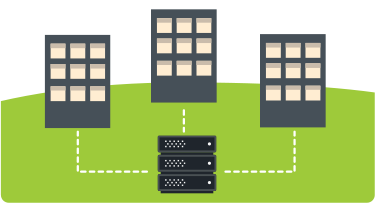 Gladinet provides on-demand synchronization through mapped drives on your Windows or Mac desktop. 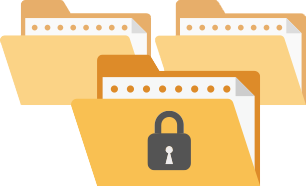 Gladinet controls global concurrent access by using file locking to maintain consistency.